“YEAR ONE” part five! 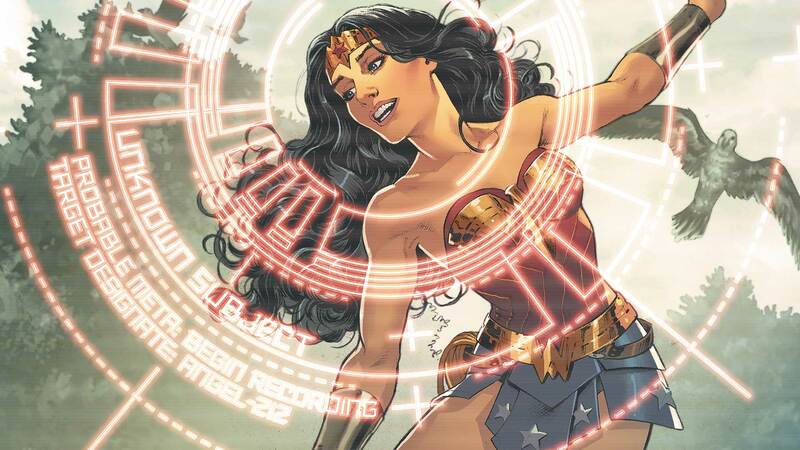 The world is finally introduced to the Wonder Woman, and adversaries—both ancient and new—take note. This story was previously scheduled to appear in issue #8.